FREE Clif Organic Trail Mix Bar! You are here: Home / FREEbies / FREE Clif Organic Trail Mix Bar! 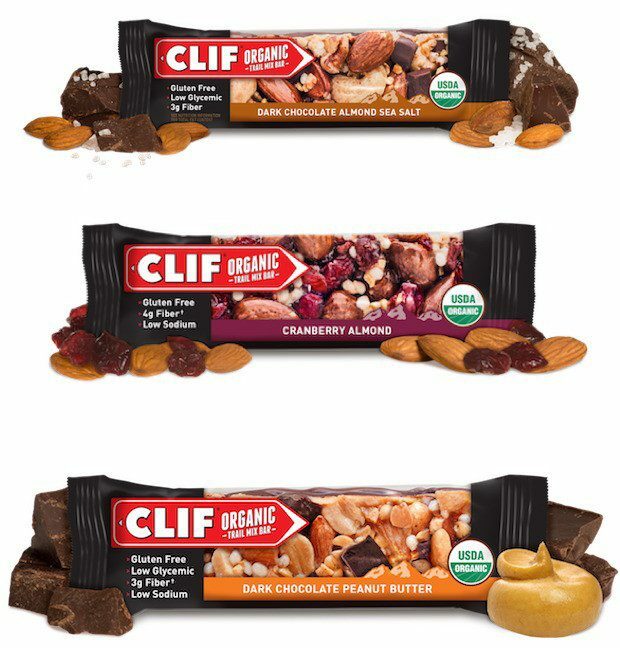 Get a FREE Clif Organic Trail Mix Bar! While supplies last! Just text Clif to 84700, then reply with your mailing info when you get a response! CLIF® Organic Trail Mix Bar is made for mixing it up and discovering all the good stuff the day has to offer. Combining simple and organic ingredients that are good for both our bodies and the planet, our trail mix bar comes in flavors for just about every occasion no matter where the trail takes you!